The Dodge Ram Promaster is a favorite of tradesmen, professionals and conversion enthusiasts alike for its spacious interior and smooth ride. The Promaster features front-wheel drive for enhanced traction and responsiveness, boasting a best-in-class turning radius of 36 feet. With a cargo bay height over 6.5 feet it is has one the largest interior capacities of any van on the market. Our Ram Promaster conversions are also best-in-class featuring custom built cabinetry and state of the art components for the most comfortable and user friendly experience. 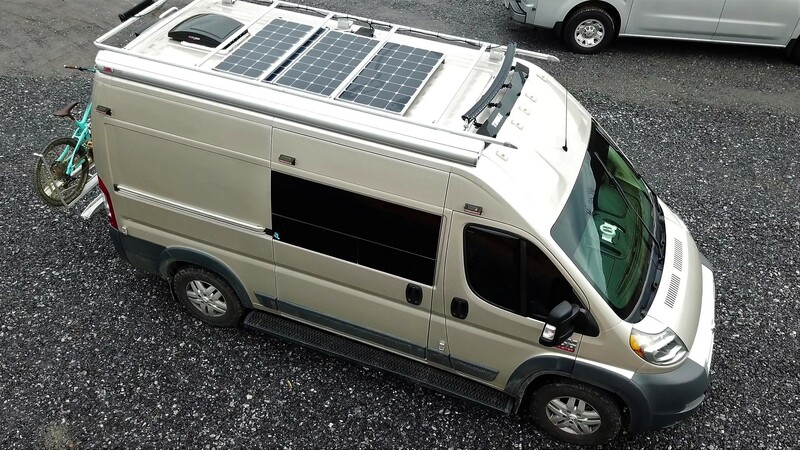 Browse our gallery for ideas or contact us now to get your Promaster van conversion project underway!